The Green and Sea Point Golf Club was founded on the Green Point Common (in the area previously called the “Waterplaats”) in 1895 by a certain Mr AA Perese. The first Club Captain was Mr W Wardlow. 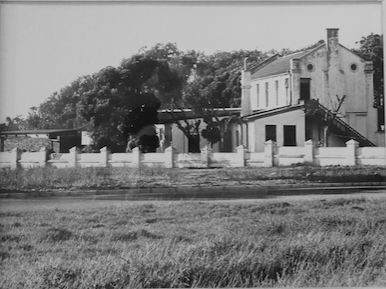 A locker was hired at the Three Anchor Bay Railway Station to store sundry club equipment, and a room rented just off the Main Road served as the first Clubhouse. The golf course closed in 1899 to make way for military needs of the British Empire during the Anglo Boer War. 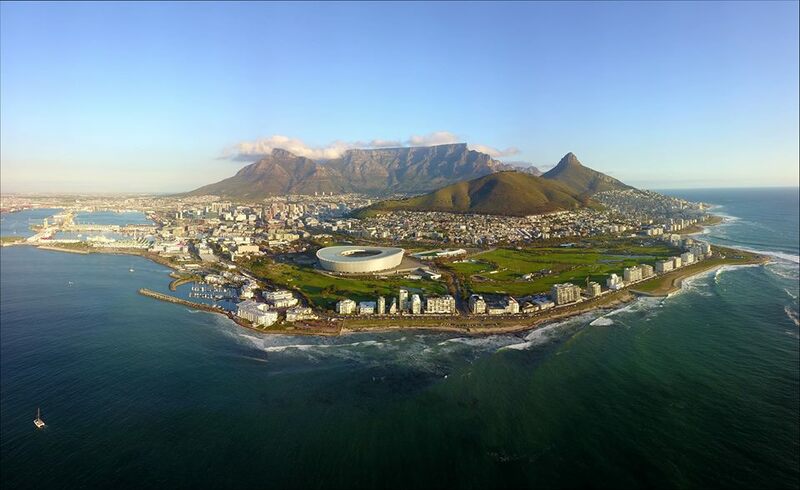 After the signing of the peace in 1902, the Green and Sea Point Golf Club re-established a new layout on the Common. The Roseberry-Terrace cottage close to the Light House was hired as the Club House . This arrangement was not very satisfactory and a new nine hole layout was designed and opened in 1906. With the opening, the Club renamed itself the Metropolitan Golf Club. The name Metropolitan was first used in this area with the establishment of the Metropolitan and Suburban Railway Company in 1888, as also for the horse racing event, the Metropolitan Handicap that has subsequently moved to Kenilworth where the race is still run today. Though unsubstantiated, it is possible that the Metropolitan Golf Club’s name was somehow connected there. 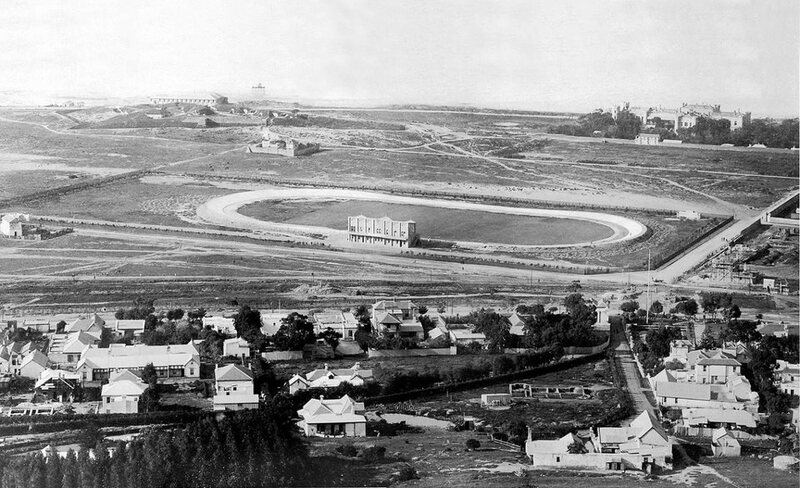 The old Race Course Stand, also known as the White House or later Seagulls became the new club house. For the next 100 years the Club used that same layout. On 20 August 1959 a newly built Club House was opened and it is still being used today though upgraded to modern standards. 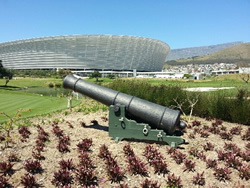 In 2007 the course closed to make way for the new Cape Town Stadium. 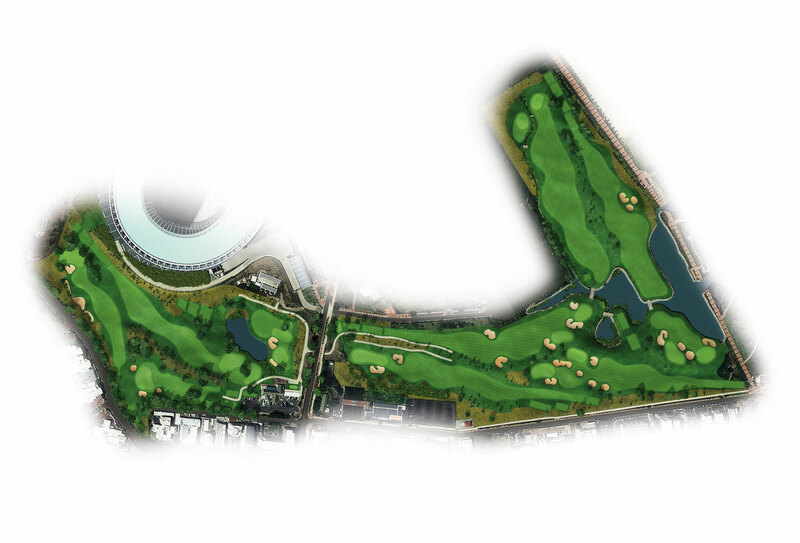 A new golf course was commissioned by the City of Cape Town and designed by local Golf Course Architect, Mark Müller. Sometime during 1780 a new cannon was broken from its mould at Stafsjö Brub, a then 114 year old Swedish artillery manufacturer. 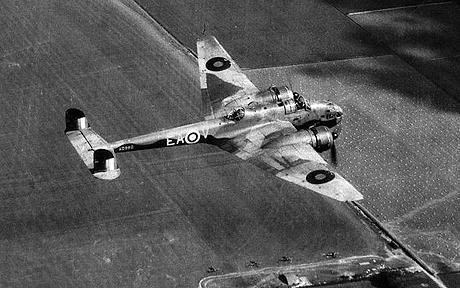 It was part of a Dutch munitions order required to defend its worldwide colonial investments. 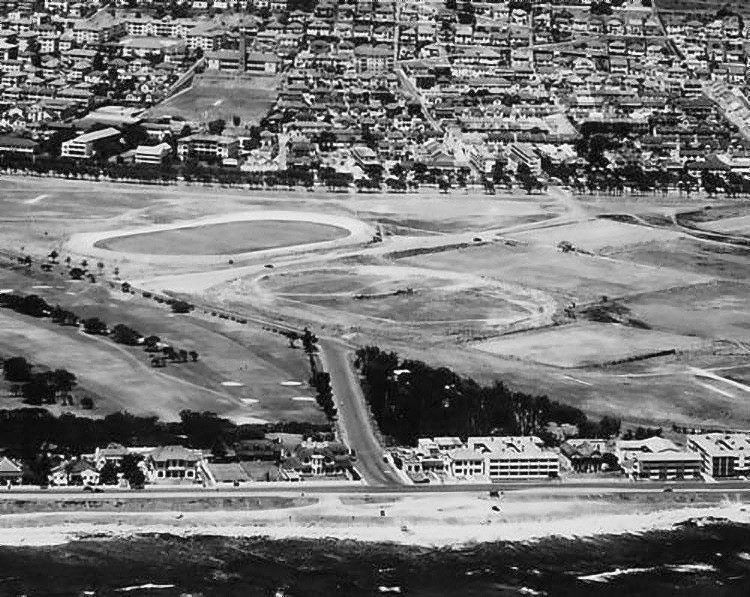 Before 1895 the distance of the then growing golfing population from Cape Town, Green and Sea Point, to the Rondebosch to go and play at the Cape Golf Club (later called the Royal Cape Golf Club) got a bit too far and they decided to build a new golf course at Mouille Point called the Green and Sea Point Golf Course. The need for 18 holes is an issue that must have occupied meetings with members the most of all during the history of the Club. Between 1906 and 1915 the Council was approached on several occasions with the request to have this glorious course so close to the City extended to 18 holes but to no avail. This section is mostly as recorded from Minutes from our esteemed President Mr. Mike O’Connor who sadly passed away in 2015. 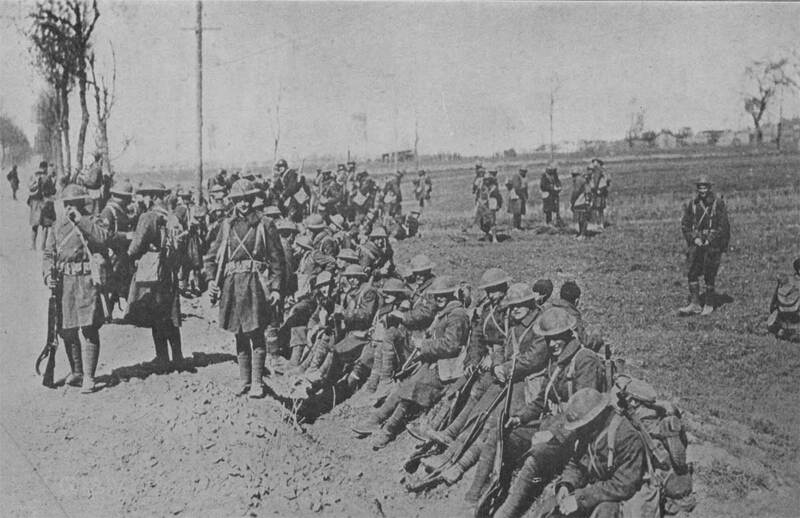 As mentioned earlier a special dispensation was given to members who were away on active service during The War. In 1916 one of our members Lieutenant W Tempany was wounded during the fateful Delvile Wood campaign. By now Mr. Logan, our professional has moved on and Mr. Fred Jangle was appointed in 1917 in his place on a salary of £3 per month. 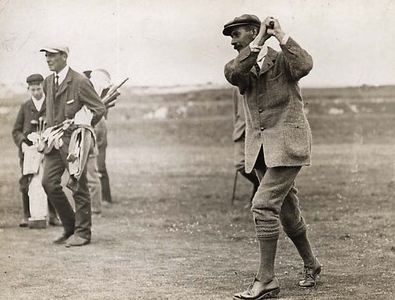 In 1922 he enters the South African Open at the Royal Port Alfred and wins this prestigious tournament, the second oldest in the world after the Open, with a score of 310. 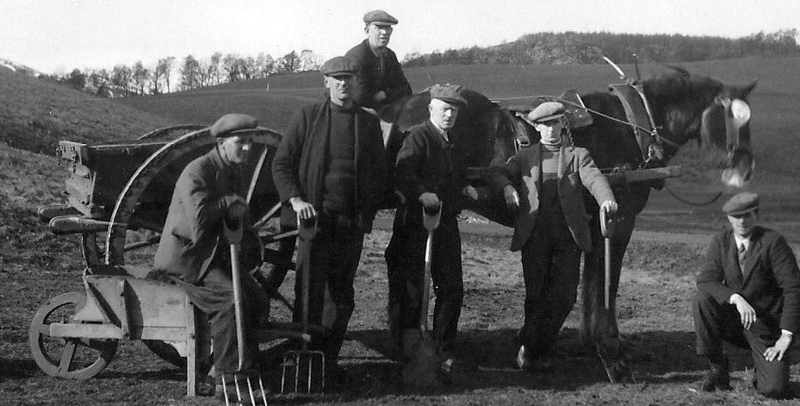 Up to this stage in the Met’s history, oxen, and horses were the prime power sources for the course maintenance equipment. As a result, green keeping was an infrequent affair. Greens were mown by hand pushed roller blade mowers. Extract from the Committee Meeting of 12 October 1939 – “the courtesy of the course shall be extended to all members of the armed services” – and so the Metropolitan re-started its relationship with war for the third time. Two of our young guns Ken de Vos and Pat Conway served as pilots during the Second World War. Apart from their aerial prowess they were also very adept at golf. Pat won the club championships in ‘46 and ‘50 and Ken in ‘56 and ‘59. The building that housed the Club during the early years was erected in 1872. Originally it was located where the Mac Donald’s is now situated. The Club occupied it since 1906 and by the mid-fifties some serious repairs were required to keep the place functional. “Committee Meeting 25 June 1962 – Please advise the Ladies Committee that Mr. Percy Little’s daughter, Sally, has the Committees approval for Prentice Membership.” Under the guidance of her father, who’s famous saying “hit it with your arse” must have stayed with her for life, she become Metropolitan’s most renowned member. It is absolutely wonderful to have her back in our midst.